The first and most important step is to ensure your freight is 'freight ready'. For courier sized items (under 27kgs and under 0.17m3 (height x depth x length) your item needs to be wrapped in either bubble wrap, cardboard or in a carton with a clearly filled out address label attached... that's it. For large/heavy items it’s preferable that they’re loaded onto a pallet, and strapped down (we can send you a 'strap and wrap' pack, for a small fee, with instructions if you require), again addressed clearly, ready for pickup. Once your freight is 'freight ready' then your savings really begin! Please enquire via our online booking system. After your enquiry has been submitted, you will be emailed a quote (you won’t believe the price!) and upon booking you will be provided with the tracking number and our tracking website for you to keep an eye on your freight. If there are any delays please let us know immediately and we will get it moving. We are a DISCOUNT freight service and cannot always offer premium packages of freight and support. Some destinations and drop off locations cannot currently be managed on our network. We strive to go above and beyond and live up to all your expectations, however if you have specific requests and/or are moving freight with significant personal value we are happy to recommend alternative carriers – please contact us and we will be happy to refer you. 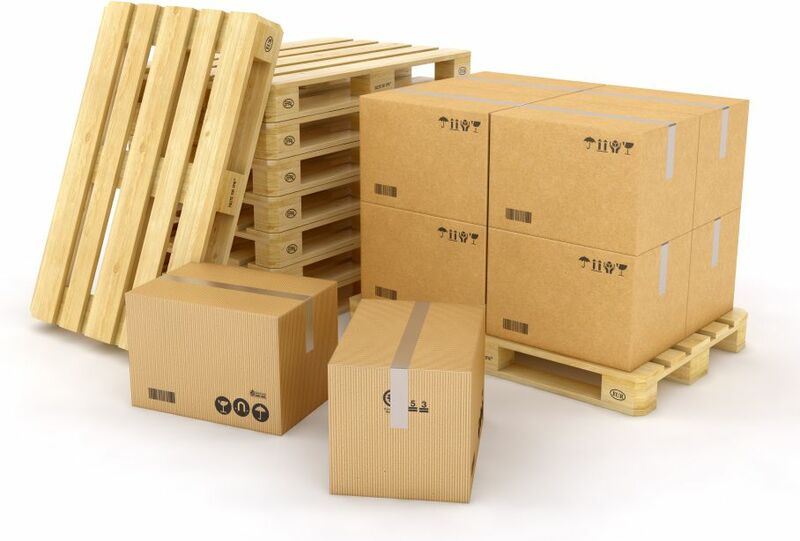 At this stage we do not have a furniture division, but for small items that will fit on a pallet (1m x 1m footprint) we are more than happy to provide you with a quote. Moving cities? Click here for shipping house-lots between cities.